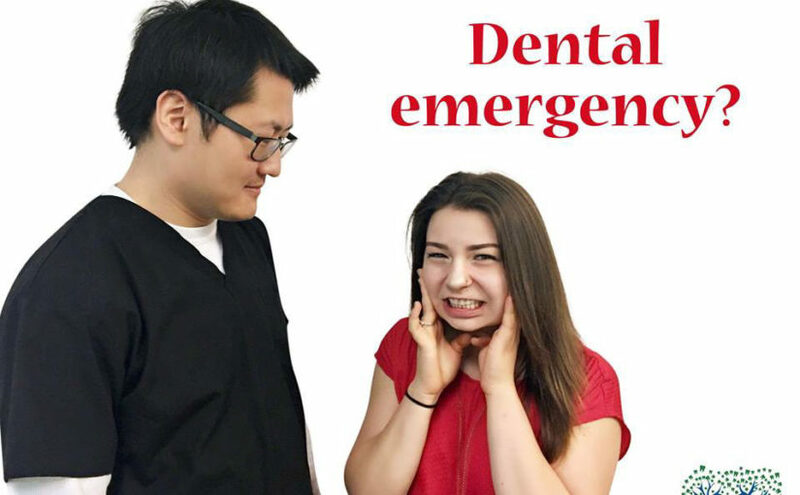 Norwood Dental Centre Welcomes Dental Emergencies! Whether you have a toothache, gum injury, broken or knocked out tooth, lost filling, or any other dental pain— we can help! Norwood Dental Centre is equipped to provide care for most dental emergencies and our team prioritizes seeing emergencies as soon as possible. When you call us with a dental emergency, try to describe what happened and what you are experiencing to the best of your ability. This will help our doctor and team prepare for your arrival. Dental emergencies can be scary and painful, and we want to ensure you get the best care possible! When you visit us with an emergency, our first priority will to alleviate any pain you are experiencing. From there, we will identify your treatment options and work with you to create a plan that will work for your needs and budget. We offer direct billing and accept all insurance programs in order to make our services as accessible as possible. Please note that Norwood Dental Centre does not operate 24/7. If your emergency cannot wait until we are open, please contact your local hospital immediately. If you have an emergency, give us a call! We’d love to help.